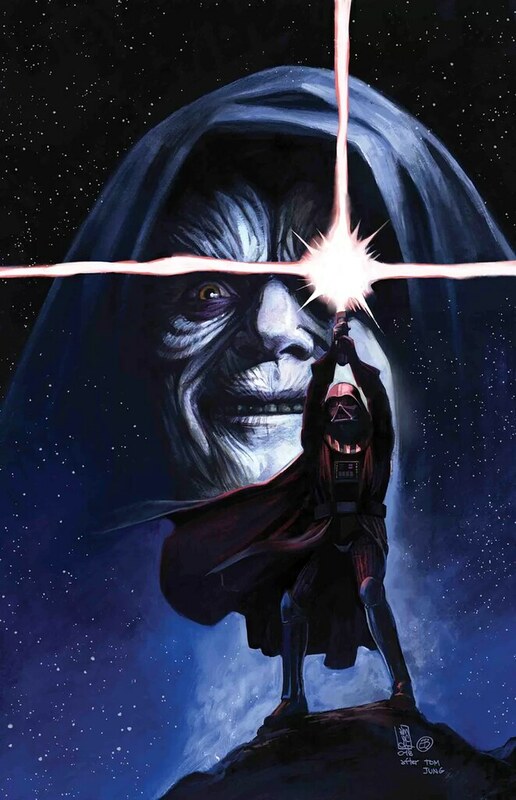 Marvel has five new Star Wars releases today. BROKEN, INSIDE BEGINS NOW! Aphra is behind bars. Again. 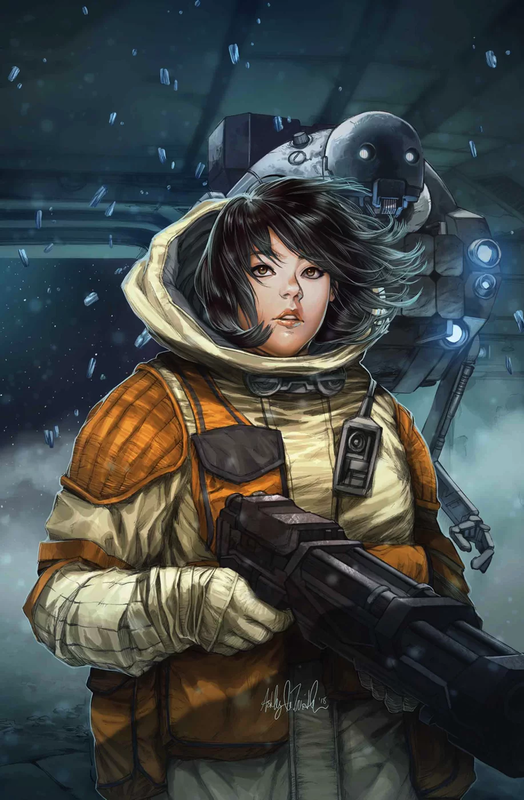 But this time, she finds herself in Imperial custody, strapped to an explosive transmitter synced to a single hub-droid. Take one step too far? KABLOOEY! 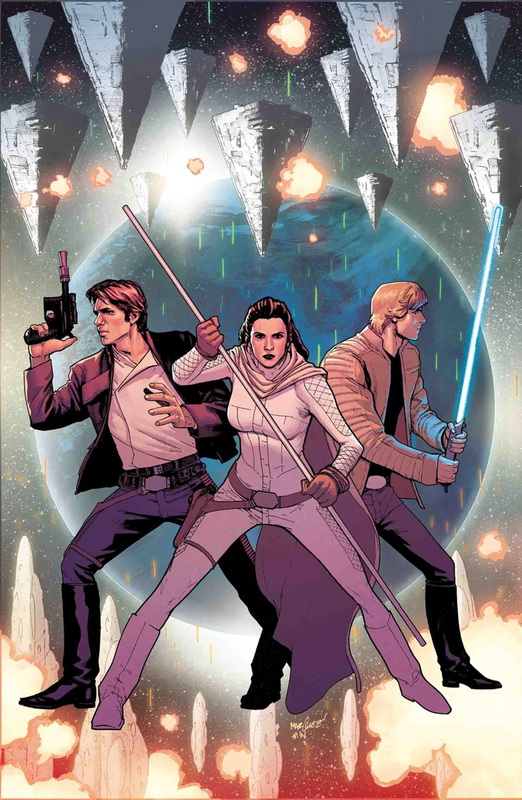 Normally, this wouldn’t be an issue to sit still for Aphra – but what happens when her Imperial captors send her hub-droid to the middle of a war zone? And, uh, what’s this rumor about the prison being haunted? 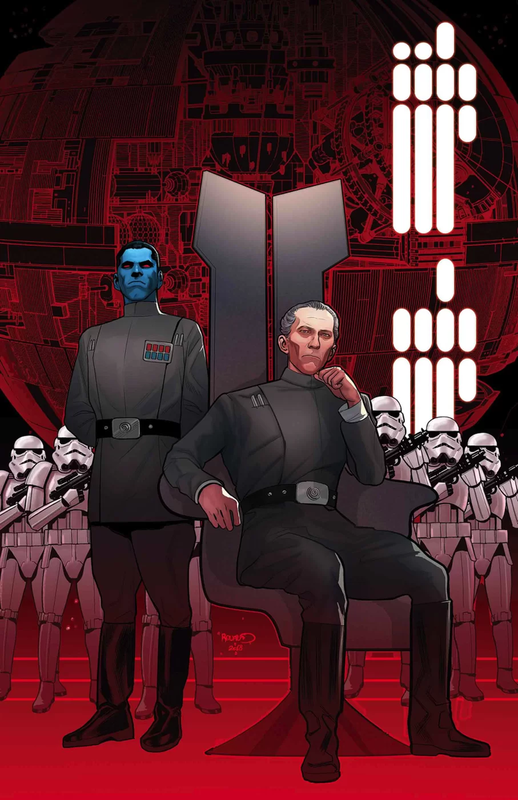 There are four new Star Wars issues out today from Marvel and IDW. Marvel and IDW have released their comic solicitations for June 2018. Here is the Star Wars rundown. Marvel has released their comic solicitations for May 2018. Here is the Star Wars rundown. Straight from the frames of the highly-anticipated film SOLO: A STAR WARS STORY swaggers a younger and somehow even cockier Lando Calrissian! 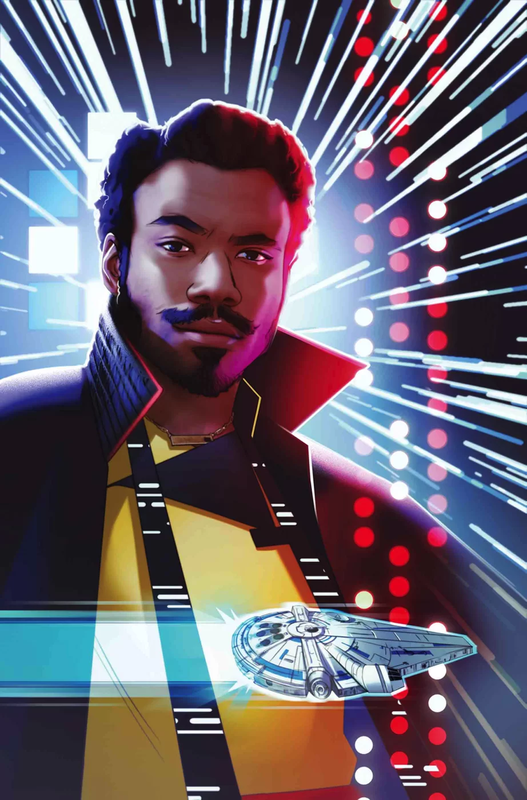 Before his days in the Rebellion, before he ran Cloud City, even before he lost the Millenium Falcon, comes this tale of Lando’s adventures and misadventures in search of love and money leading right up to his appearance in SOLO! 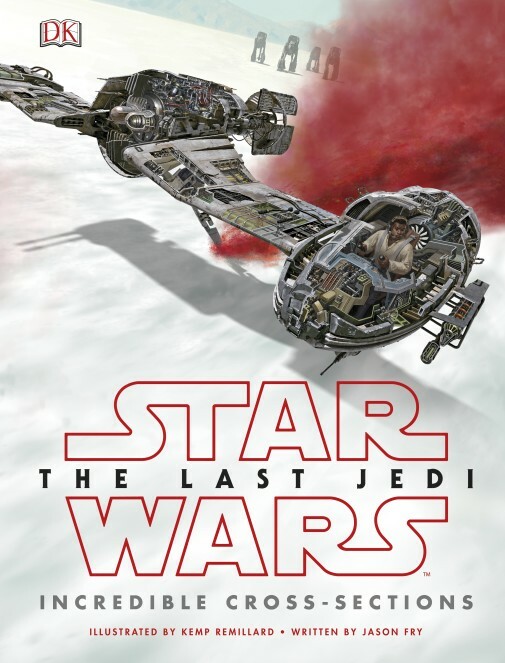 Star Wars: The Last Jedi: Incredible Cross-Sections is yet another great resource book for the movie that fans will want to have. Click here to read our full review. 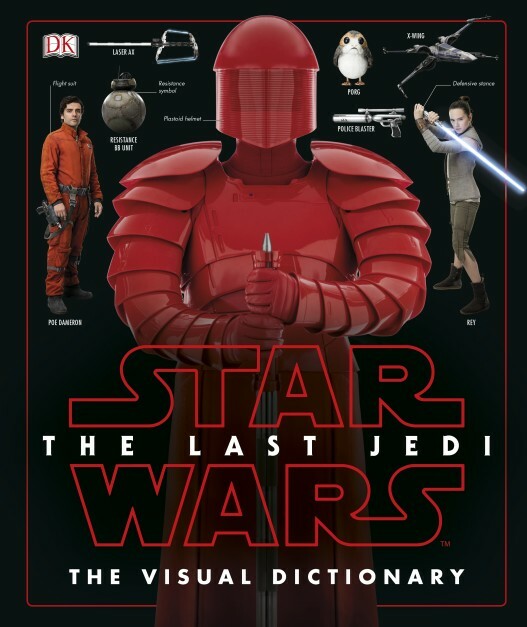 Star Wars: The Last Jedi: The Visual Dictionary is yet another resource book from DK that dives deeper into the movie to help fans learn all the new names, aliens and equipment being added to our favorite fandom. There’s lots of info to check out in this latest release. Click here to read our full review. 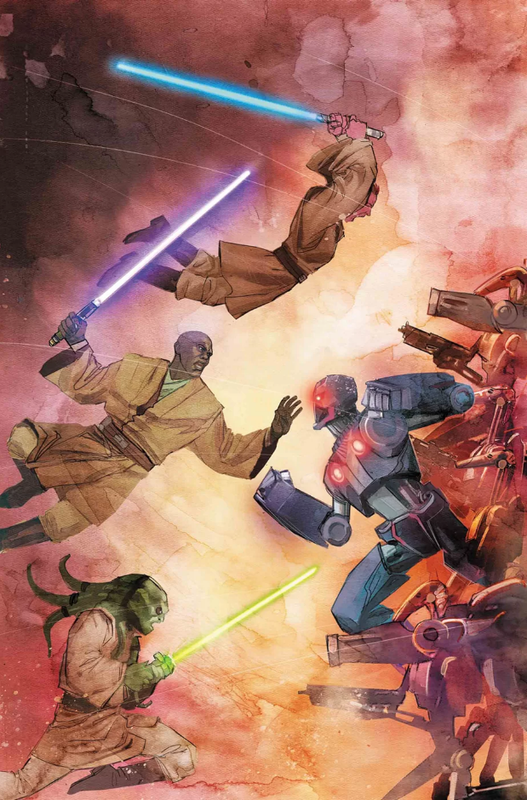 Having rooted out the rebellion in their ranks, Master Windu and his companions make their final stand against the AD-W4 and his droid army!